Is your Family filled with Dancers? The ABC show “FAMILY DANCE OFF” is looking for you! It’s Your Gyrl, Ms. Carmen aka Platinum Voice PR bringing another opportunity to you! Do you have a family full of talented dancers? Well, The casting firm would like to see your moves! Check the information below for details! CALLING ALL FAMILIES OF DANCERS! DOES YOUR FAMILY HAVE SOME GREAT DANCE MOVES? The Casting Firm is searching for awesome families for “FAMILY DANCE OFF”, a Prime-time Dance Competition Show for ABC! Families will be chosen to perform their routine on a Hollywood stage for a chance to win a CASH PRIZE!!! • Does your family love to dance together at parties, special events or just in your living room? • Is Dad a big ham or maybe he has some surprising old break-dancing moves? • Did Mom take dance lessons as a kid and now the kids do too? • Do you have a special story of why your family dances together? They are looking for super-fun families with BIG PERSONALITIES who love to create choreographed dance routines in any GENRE OF DANCE! Whether your family loves hip hop, pop, jazz, modern, ballroom, Latin, country – or you’ve made up your own distinct style – They want to hear from you! Family must include at least one member who is 21+ and one member who is under 18. See www.familydanceoffshow.com for full details including eligibility requirements., Click HERE! The Midwest Rapper’s Ball Is Coming! V.A. Productions & Management along with its official partner D.U.B. L.I.F.E. Ent. invites you to the Midwest Rapper’s Ball! The Midwest Rapper’s Ball is a stylish networking event created in 2008 in the Windy City to bridge the gap between DJ’s, artists, Independent labels and marketing organizations. V.A. Productions established Midwest Rapper’s Ball to recognize the go-getters who give to sustaining positive growth in Hip-Hop. The Midwest Rapper’s Ball is a blend of funk taken from a traditional 1970’s “Players Ball” mixed with the aura of lyrics, beats and style. 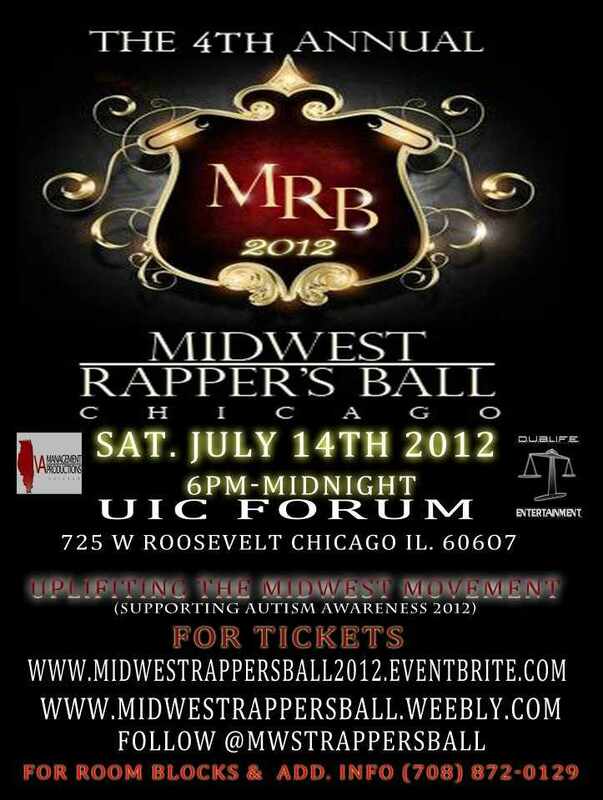 The Midwest Rapper’s Ball takes place on Saturday July 14, 2012 in Chicago, Illinois at 7pm. I would like to ask for you to support my friend, Ms. Katrina Lynn, Socialite/Talk Show Host-Entertainer/Model/Entrepreneur/Diva/World Dominator/City Conqueror and her SavvyTalk Radio Show on Thu, April 5, 2012 10:00P.M. Her Topic for that evening will be…. Which is Worse??? Who Is Worse??? Who do you think is worse as a person?? A Man who purposely doesn’t take care of his children, but is in a committed relationship with a woman who has children and provides for them OR The woman who knows about the man caring for her children and not his own, yet stays in the relationship with him? These are relevant topics that should be discussed! So, Tune in and take part in this discussion! Especially, if you know of someone who lives this everyday of their lives! Here’s the link for you to bookmark! Also, set up a reminder on your calendar to take part in this discussion. You’ll be surprised on what people have to say about things of this nature. Make sure you follow Ms. Lynn on Twitter and if you need a host for a party or event, Contact her at mskatrinalynn@gmail.com! In Closing, You never know where I may be bringing you the events of Chicago, so make sure you follow this blog and Follow me on Twitter, @PlatinumVoicePR! If you need your name and craft to buzz out here, go to http://www.platinumvoicepr.com. Until next time, See ya later Babies! 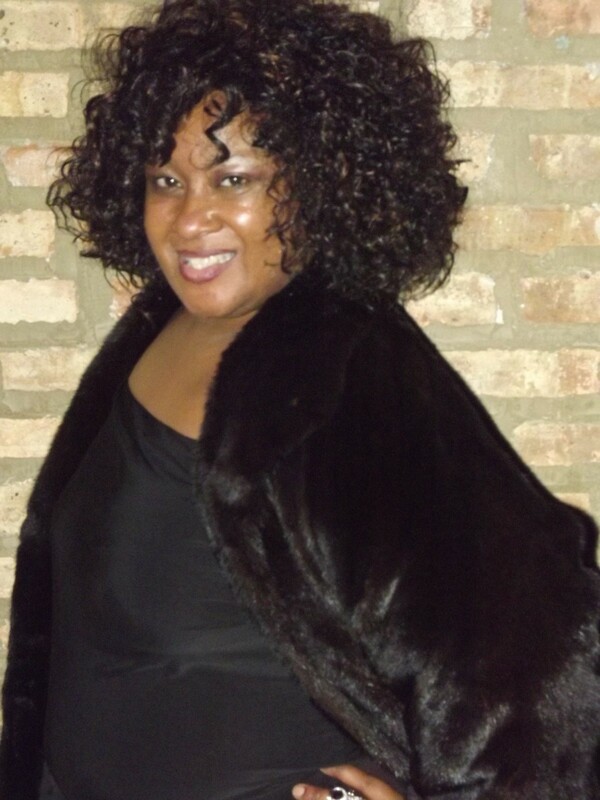 It’s Your Gyrl, Ms Carmen aka Platinum Voice PR bringing some Chicago News to you! 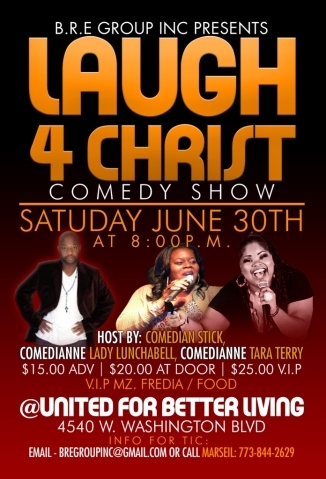 I attended this event given by H3Entertainment and I can definitely say that ChiTown was in the house representing to the fullest! 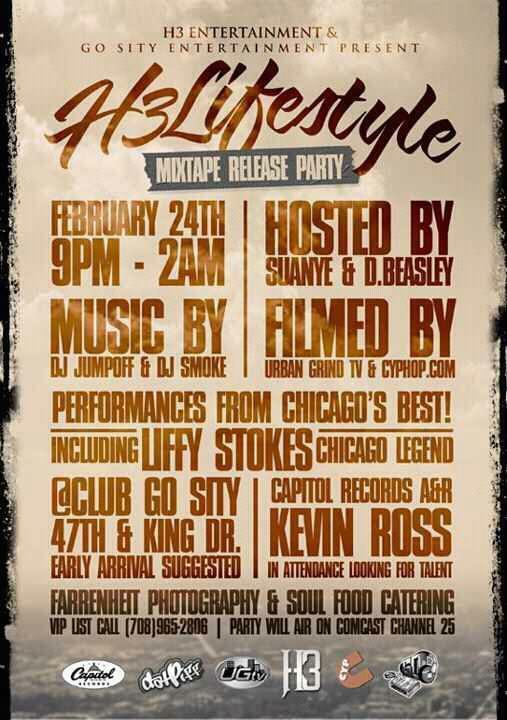 They had a blowout for the Mix tape Release Party on February 24 2012 at the new “Club Sity” 4645 S Drexel Blvd in Chicago! Urban Grind Tv and Cyphop.com, Farenheit Photography and, of course, Platinum Voice PR was in the house doing various media coverage. On the I’s and 2’s was DJ Jumpoff and DJ Smoke! 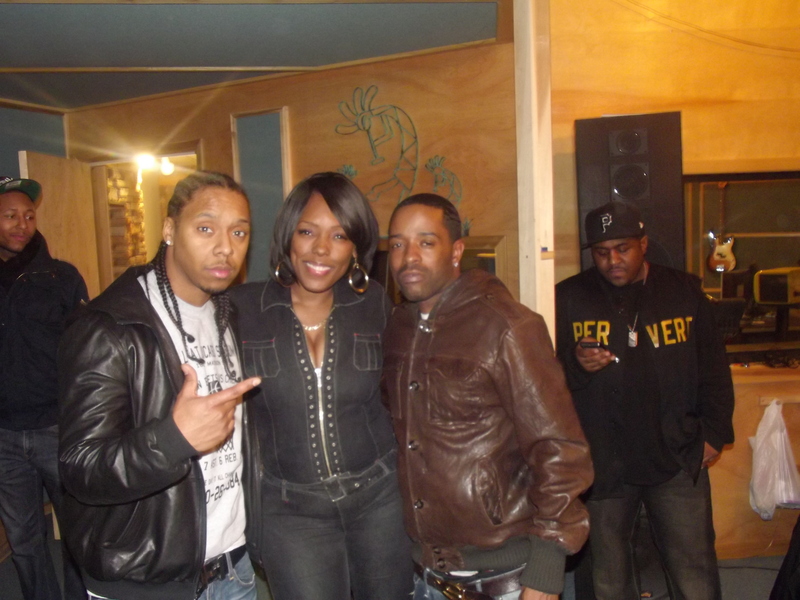 Femcee, Suanye and D. Beasley introduced Local Artists, like BaNunBoiz, ChicagoGetter, White Boy, Liffy Stokes and Polie Da Great just to name a few to perform the singles that are to be featured on the project. Urban Grind conducted interviews with the featured artists and Showcase, The Host and CEO of H3 Entertainment. This was a very good event and I say this, If you were not there, You missed it! 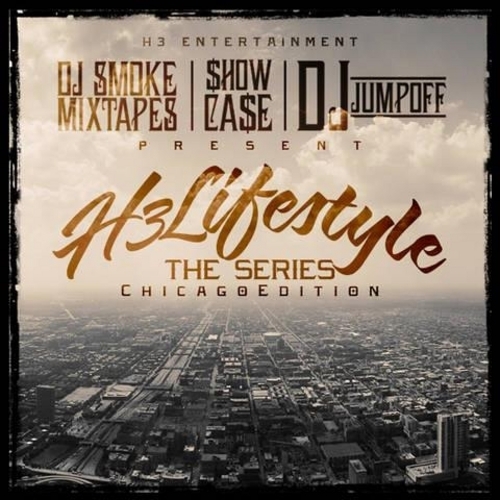 Here’s the download for the #H3LIFESTYLE MIXTAPE VOL.1 sponsored by Datpiff! This was released on February 29 2012 and it includes some of the biggest names in Chicago such as,King Louie, Chella H, Lupe Fiasco, LEP Bogus Boys, just to name a few! H3Entertainment is accepting songs for volume 2 performance slots and mix tape slots! CONTACT DJSMOKEMIXTAPES@GMAIL.COM SERIOUS ARTISTS ONLY. Be a Guest On The Jay Davis Show! It’s Your Gyrl, Ms Carmen aka Platinum Voice PR bringing another opportunity to you! 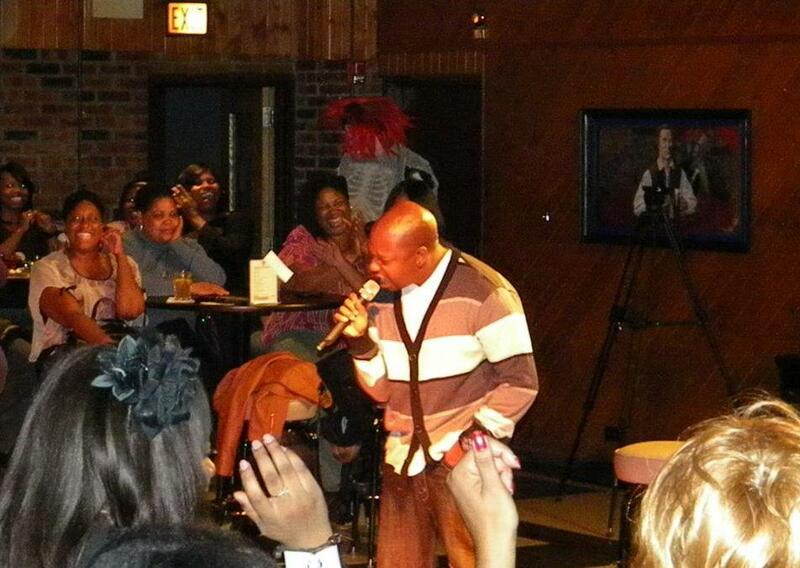 The Jay Davis Show is the Hottest Internet Radio Show in Chicago! The team, Paris, Jay Davis, C.B., Jeff Da Illest, Ms Kennedy, and Ms. Carmen are there to make sure our guests are taken care of. 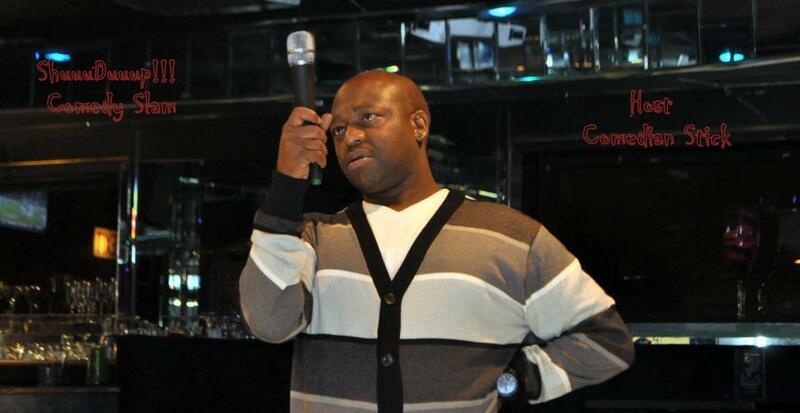 Marcus aka Conscience is the CEO of 100 Real Radio and makes sure that the guests have their itinerary for that day! The Show broadcasts on Saturdays at 1:00 pm -4:00 p.m. on 100RealRadio (One Vision Media)via U Stream. 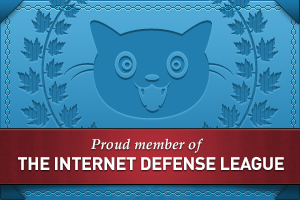 Bookmark This! 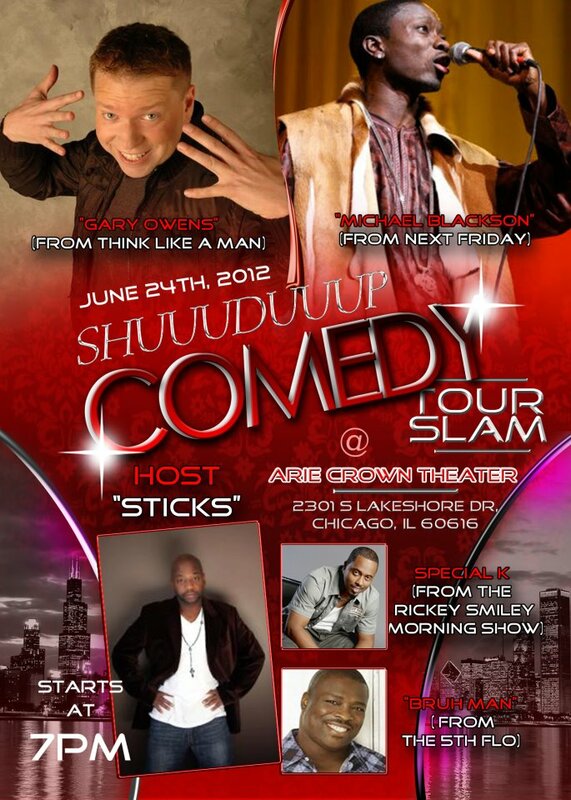 He has had some of the best of Chicago Artists on his show! Some of the guests that has visited the show, Blackie(JEG), Chella Chicago, L.E.P. Bogus Boys,Kesha Kash,Lungz, Aisha Ronaye, E.S.A. Affiliated, J-Lyn, J. Hollins, Paris Beuller, K. Valentine, PhilG, ChicagoGetter, just to name a few! The good thing about the show is…. There is always someone on the show that you may know! So make sure you tune in on every Saturday! Every 2ND and 4Th Saturday, There is a Hip-Hop Cypher filmed and the guests have the opportunity to display their spitting skills to Hip-Hop Classic beats played by DJ Jeff Da Illest! See your Video in Flashing Lights! It’s Your Gyrl, Ms Carmen aka Platinum Voice PR bringing another opportunity to you! 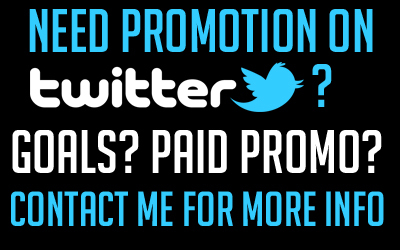 This is a perfect opportunity for you to brand! 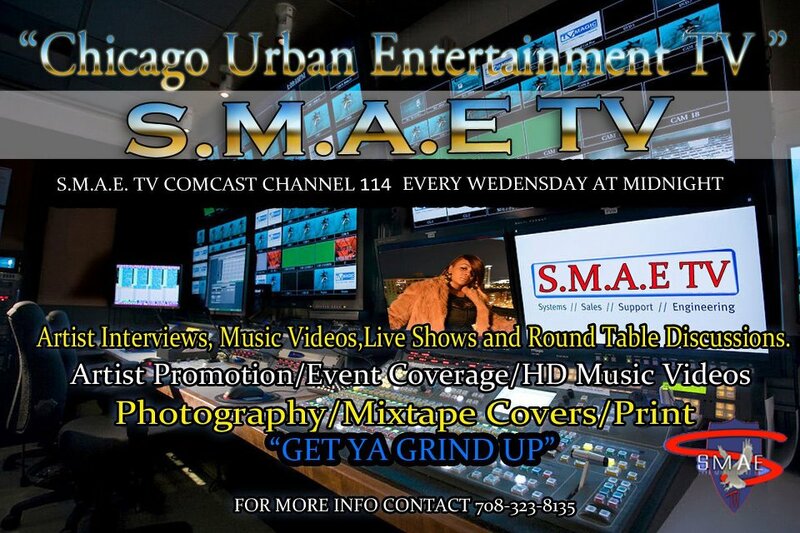 Any artist that want to appear on SMAE TV and or have their video air on the show, no problem! Email your link to the video at smaetv@gmail.com for screening, video has to be edited version, We must follow FCC Regulation! 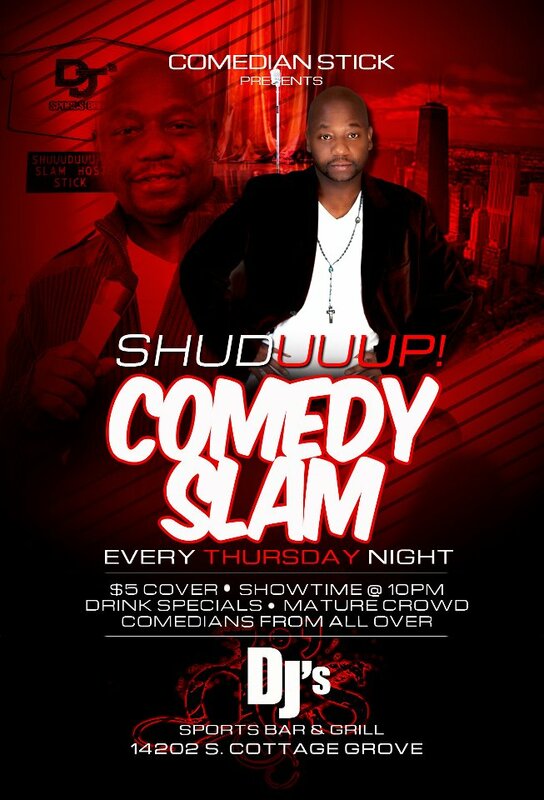 Contact us at 708 323-8135 were looking to have you on the show.